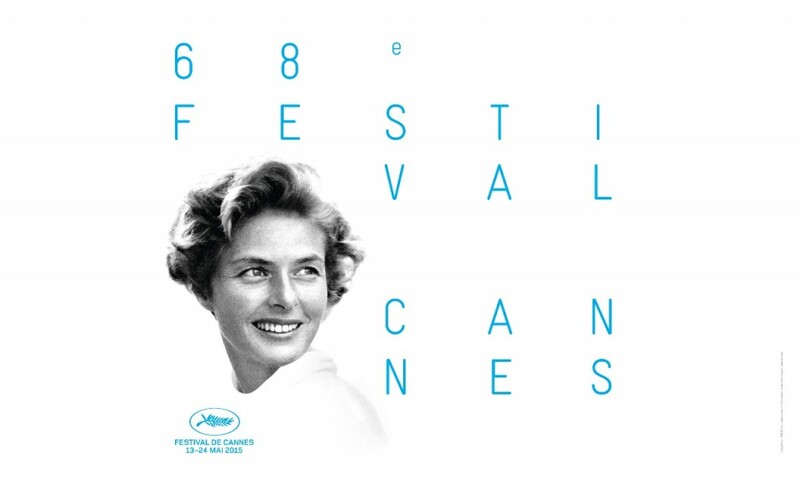 This year again we take pride of place at the 2015 edition of the prestigious Cannes Film Festival and our presence won’t go unnoticed: for the first time ever, great actors, directors, producers and VIPs will be driven to the famous red carpeted steps in New Espace. 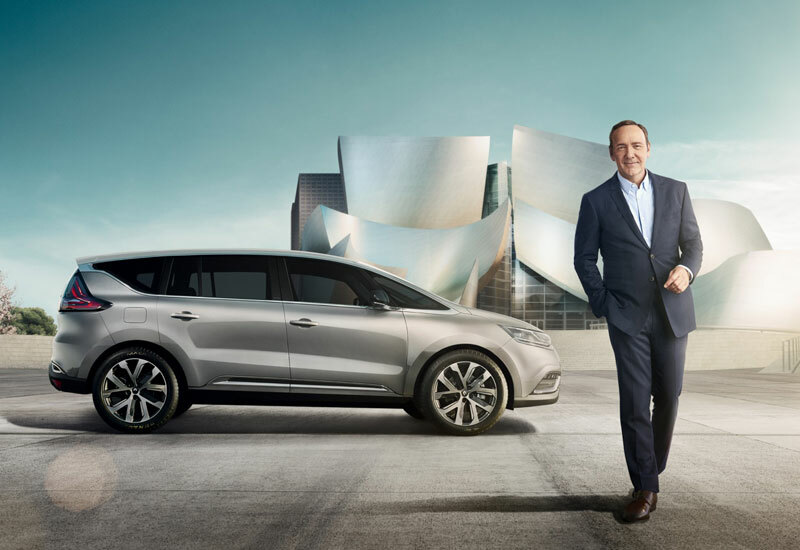 American movie start Kevin Spacey has already had the opportunity to test this distinctive vehicle, with its comfort, materials and wealth of equipment, under a rainfall of rose petals à la American Beauty, in our advertising campaign launched mid-April. 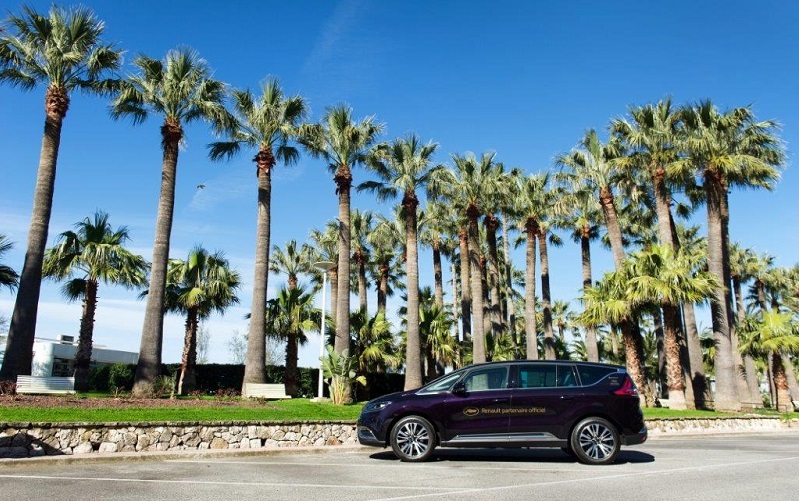 Thus, Renault will supply 200 Initiale Paris versions of New Espace, with special golden palm decals to mark the occasion during this two-week period, which offers an unmissable opportunity to promote our brand's latest models to the worldwide media. 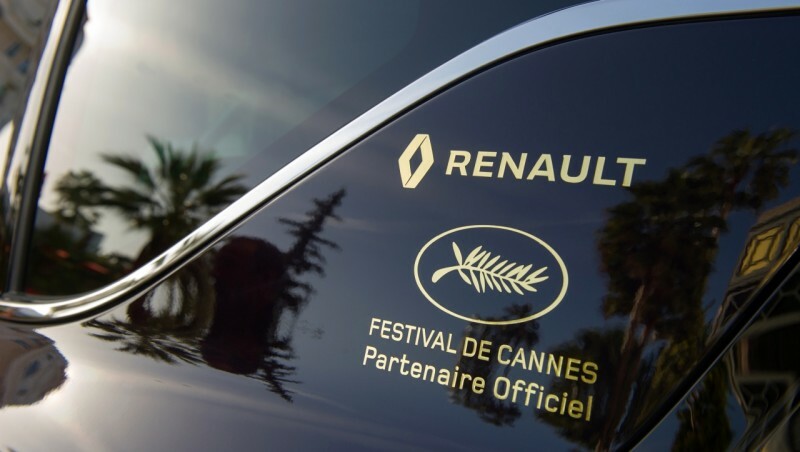 “We wanted to breath new life into the fleet and capitalize on the traffic generated by the 200,000 people from all over the world who visit the Cannes Festival, and on its high media profile to put New Espace under the spotlight," explains Claude Hugot, Director of Public Relations of the Renault-Nissan Alliance. The partnership also includes an "image" fleet of six Capturs, four New Twingos and 15 Renault Twizys available for test drives by the general public.